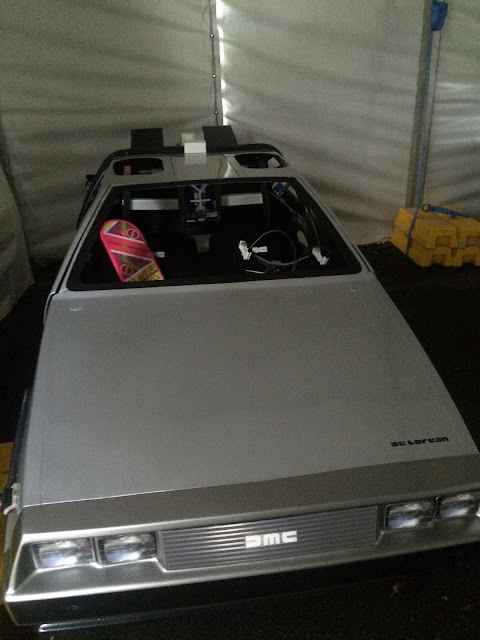 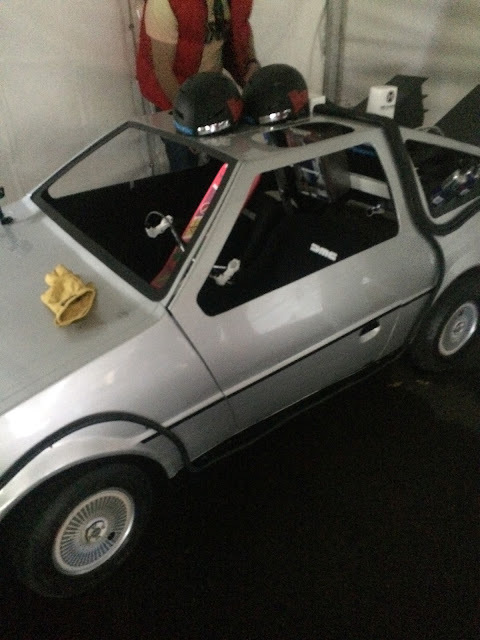 Last weekend my Dad and I filled our weekend with something a little bit different. 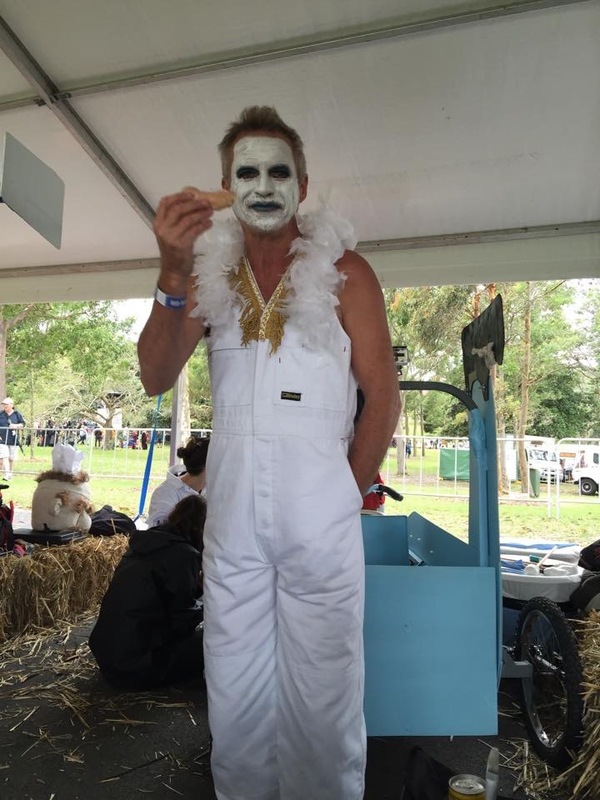 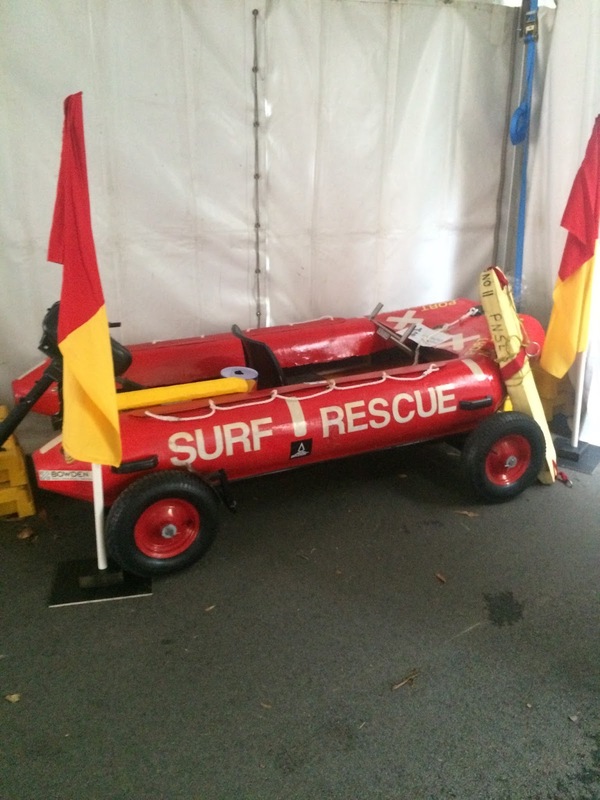 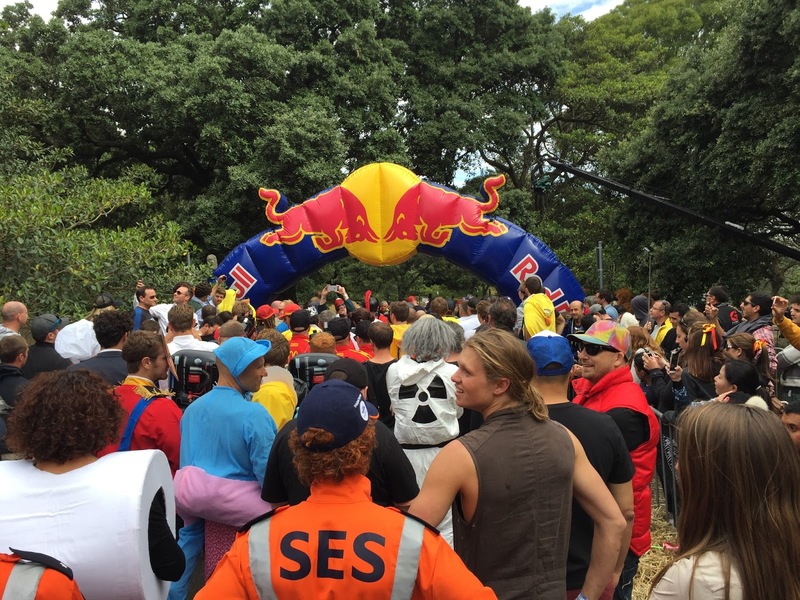 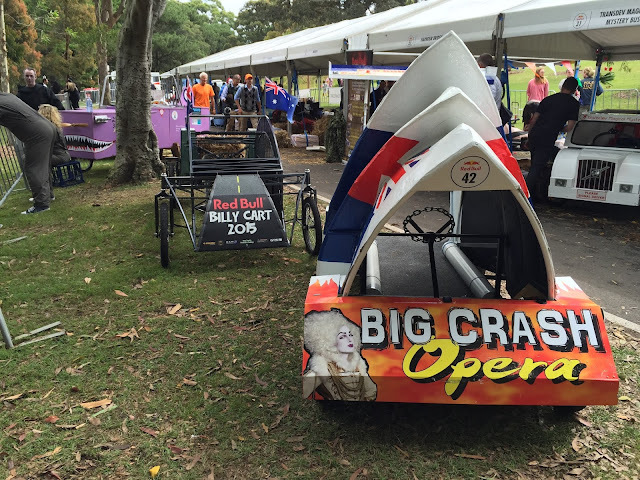 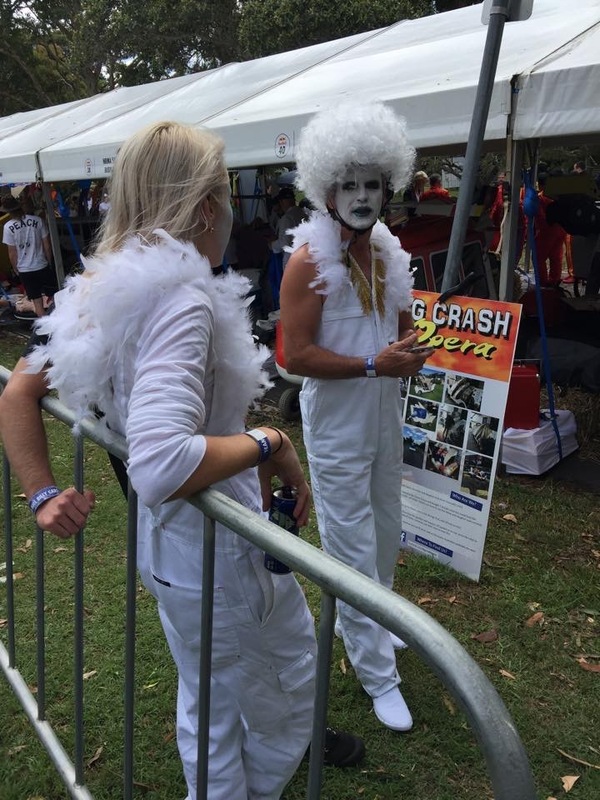 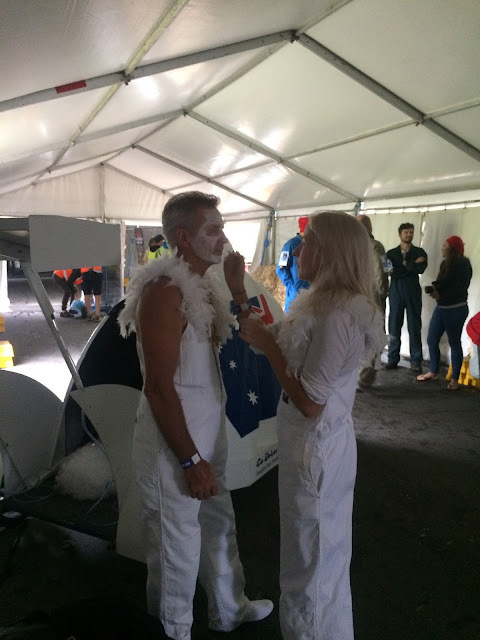 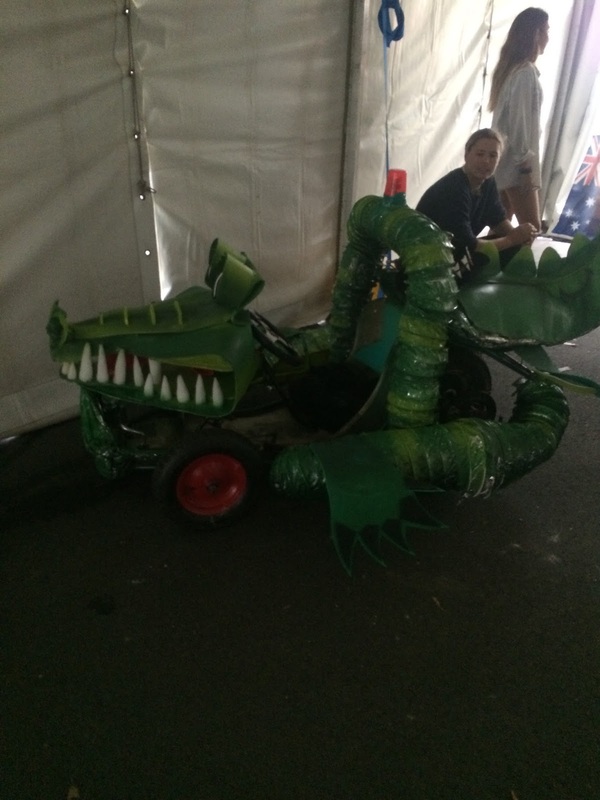 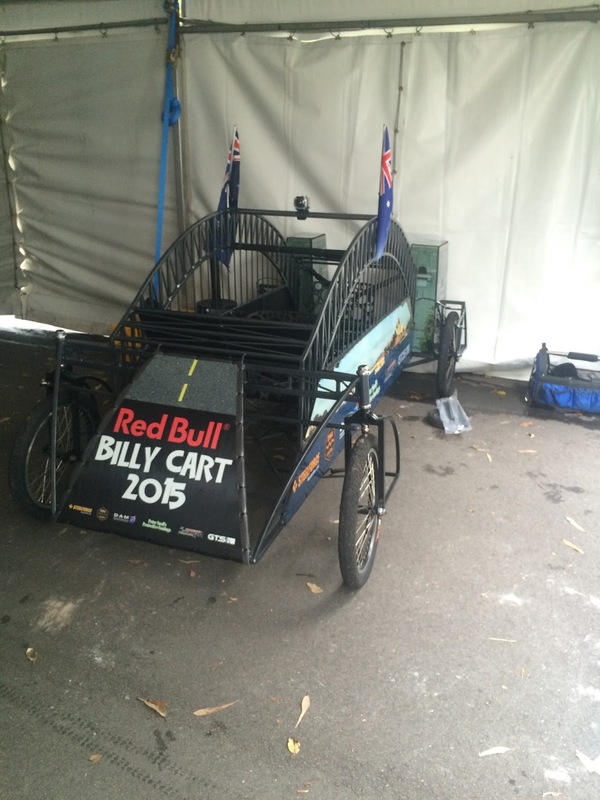 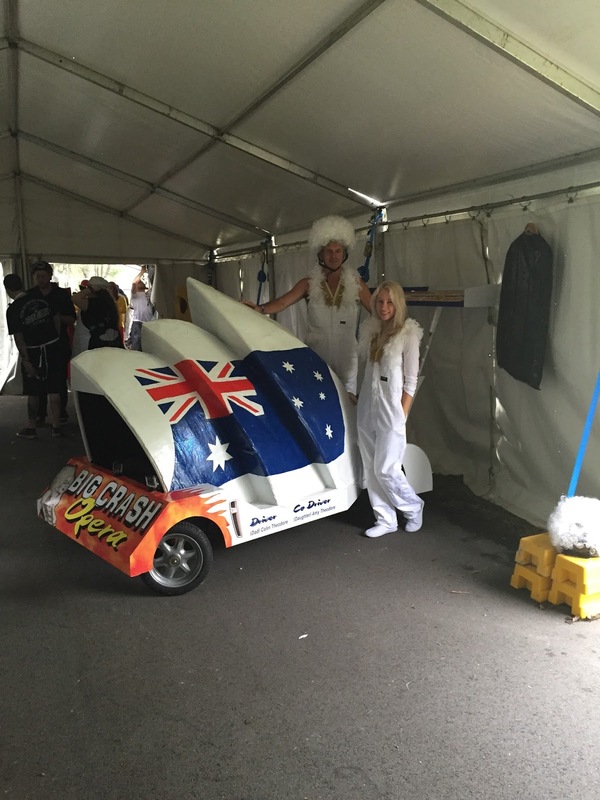 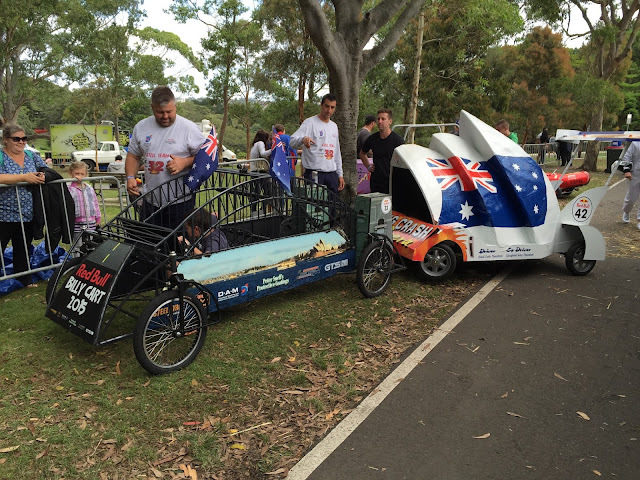 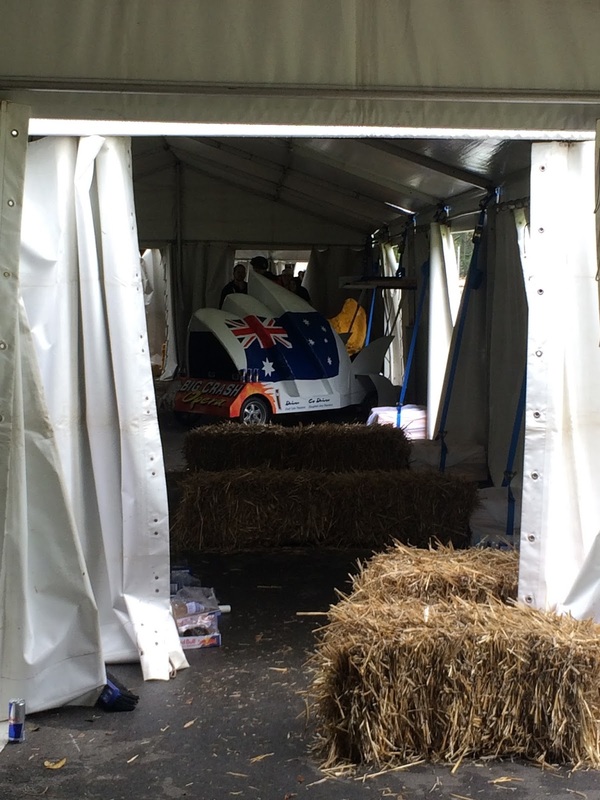 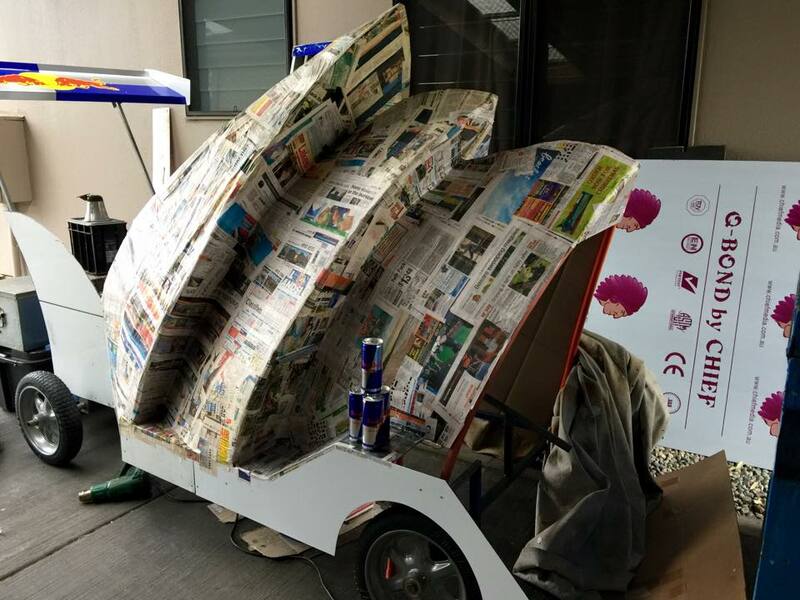 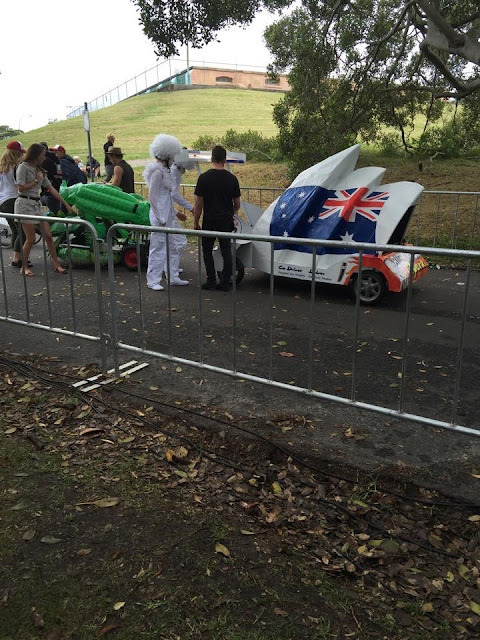 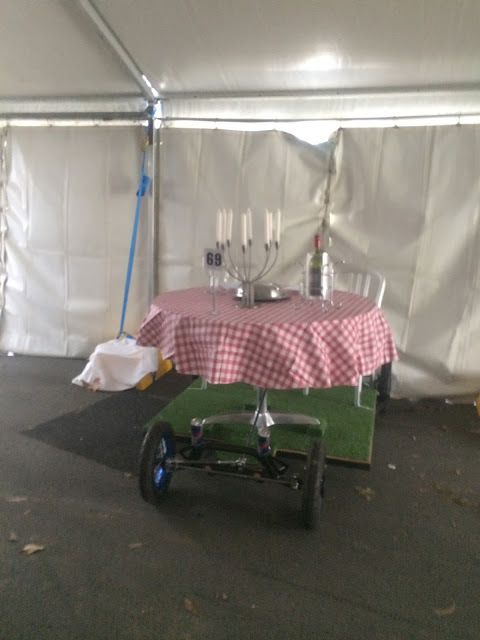 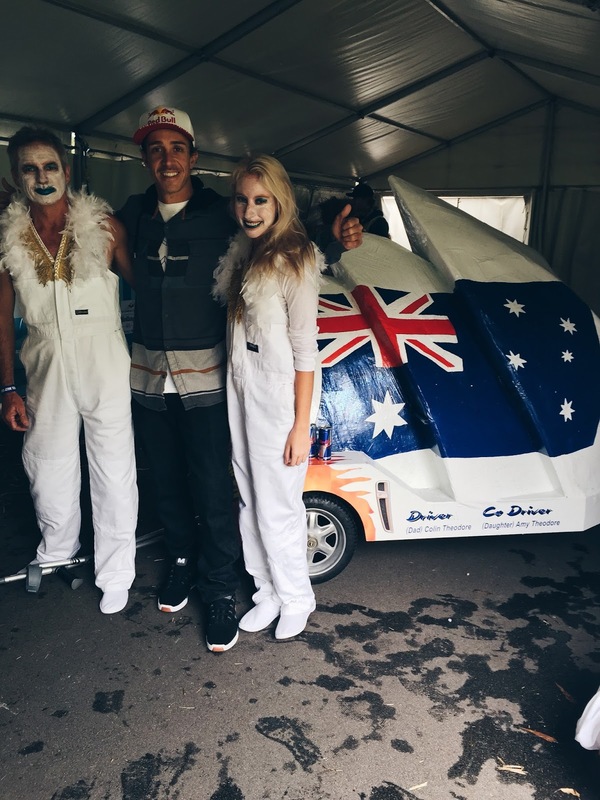 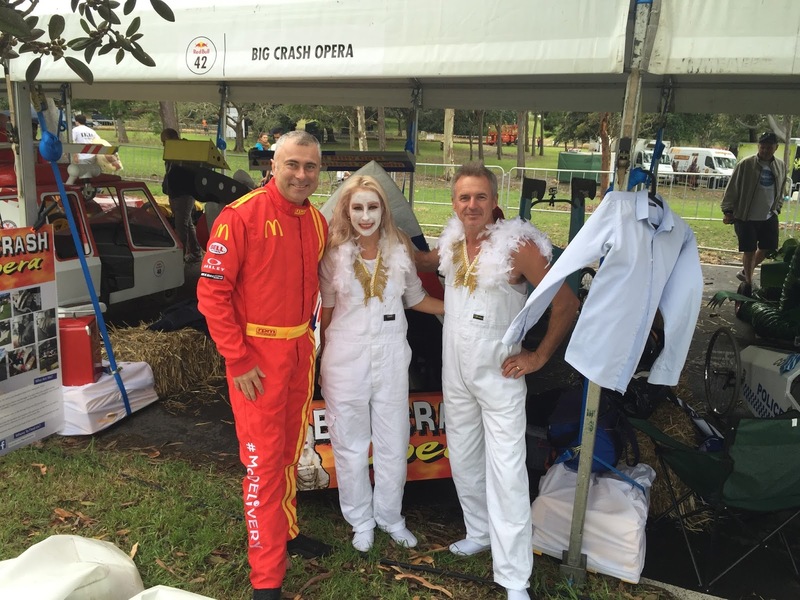 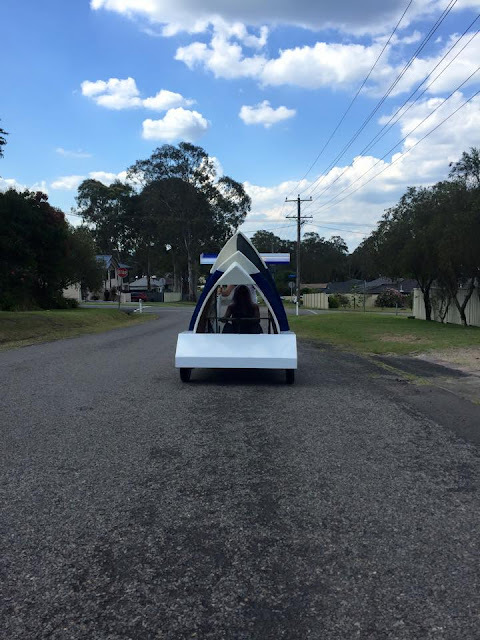 We took part in the 2015 Australia Red Bull Billy Cart Race! 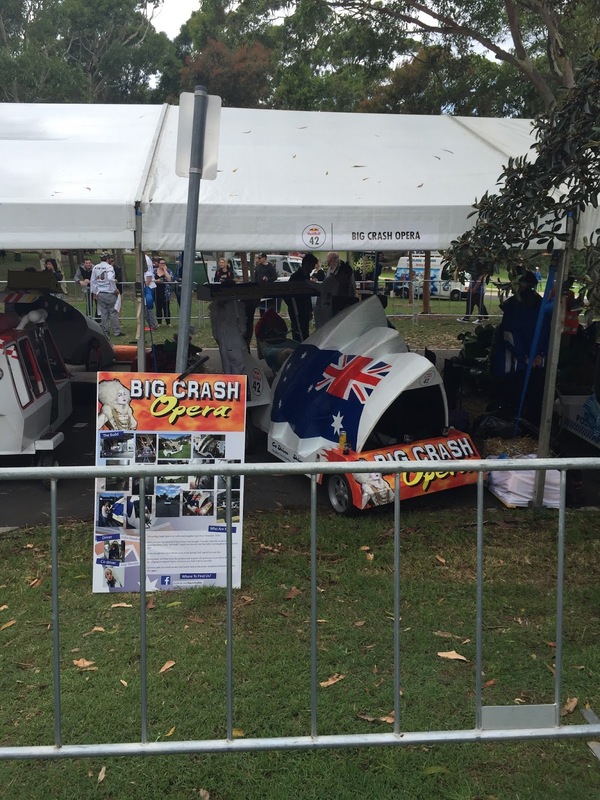 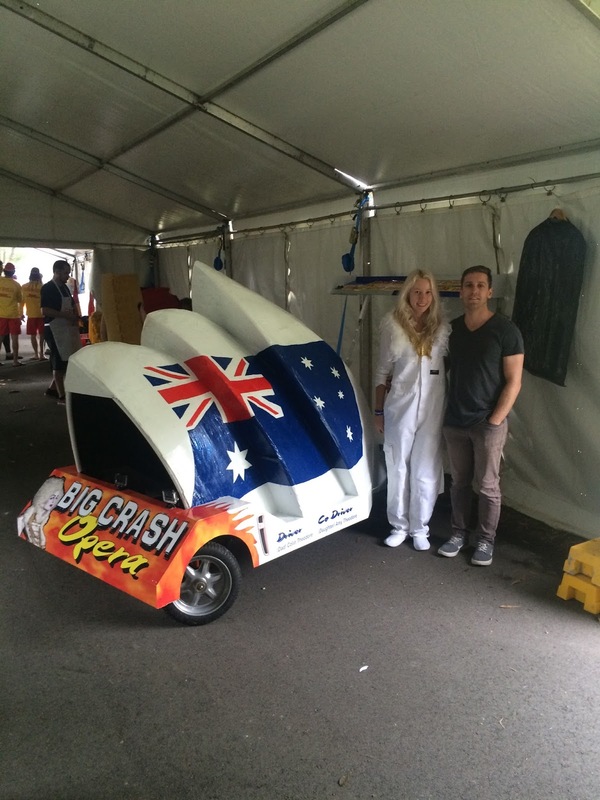 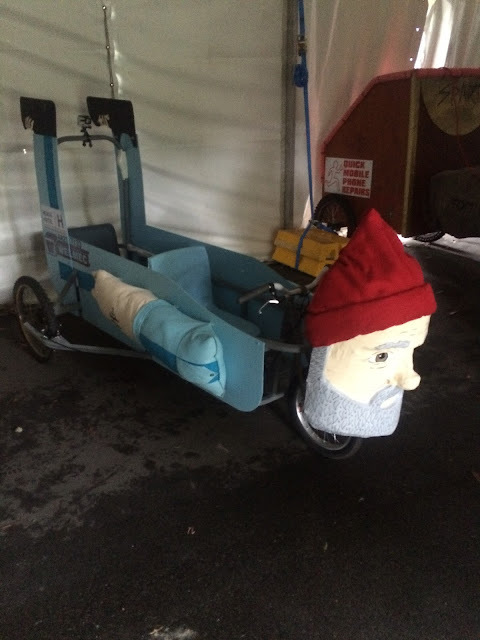 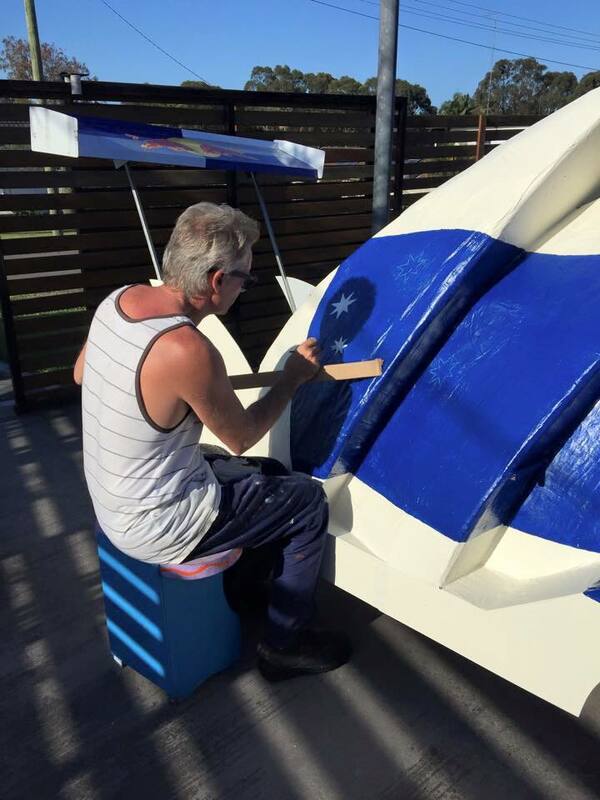 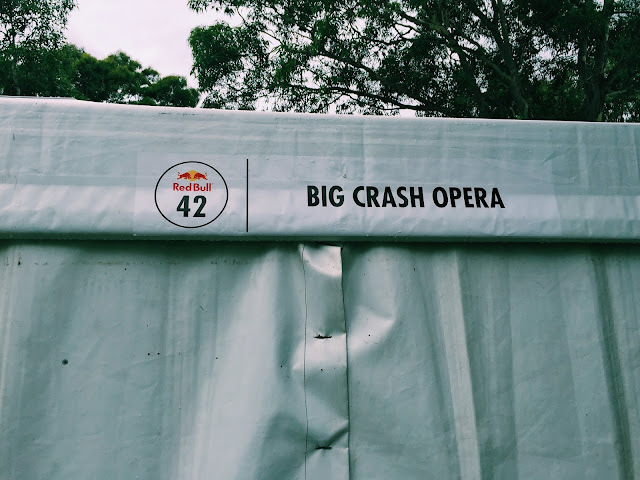 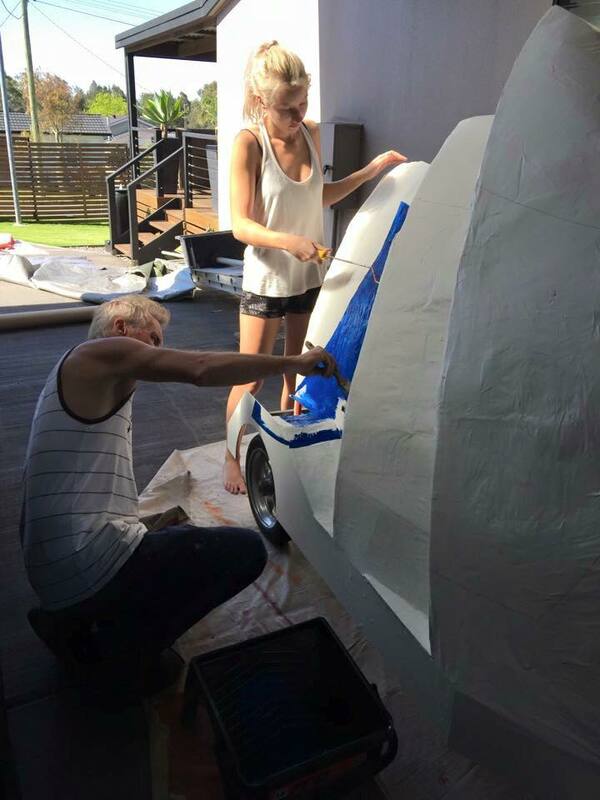 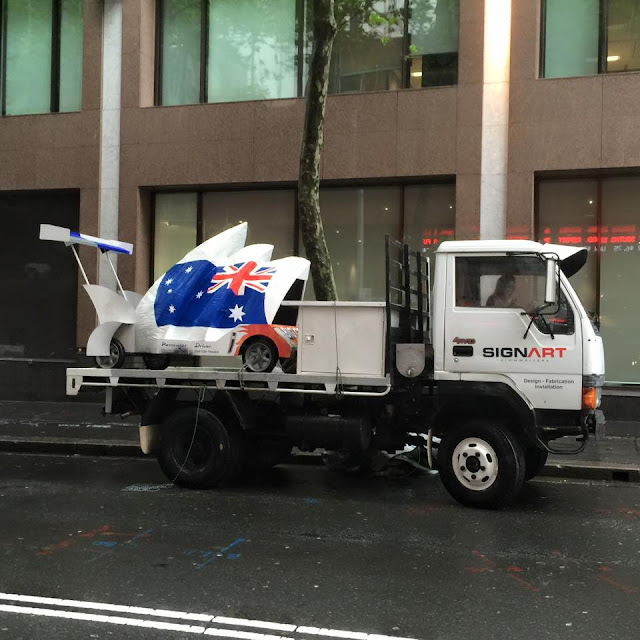 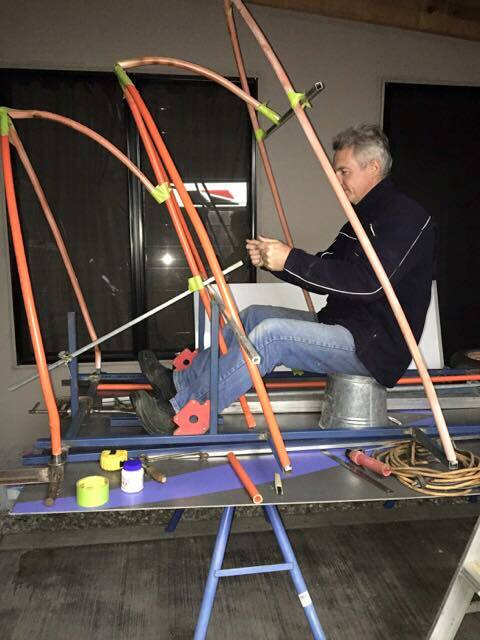 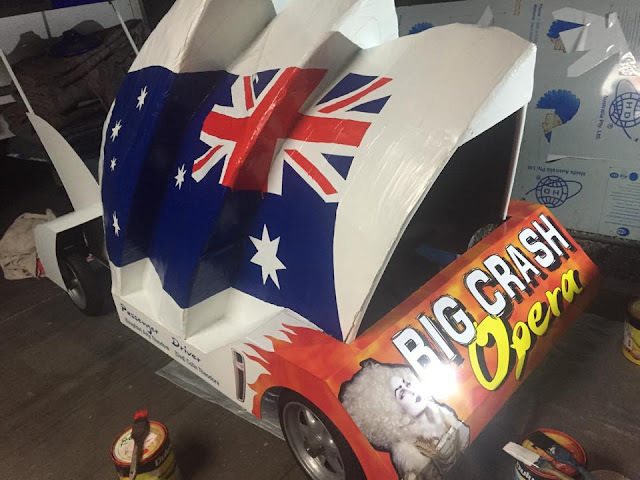 We've spent the last month building our Opera House race car billy cart under the team name Big Crash Opera. 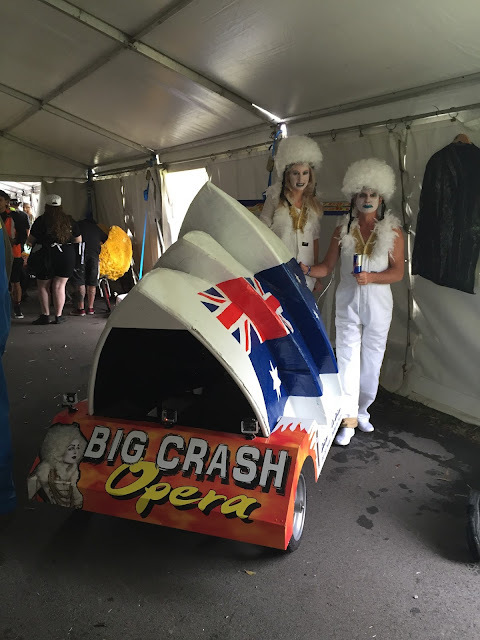 After weekends of paper maching, painting and welding, we finally got the chance to tear down the track in our drag queen inspired opera singer outfits. 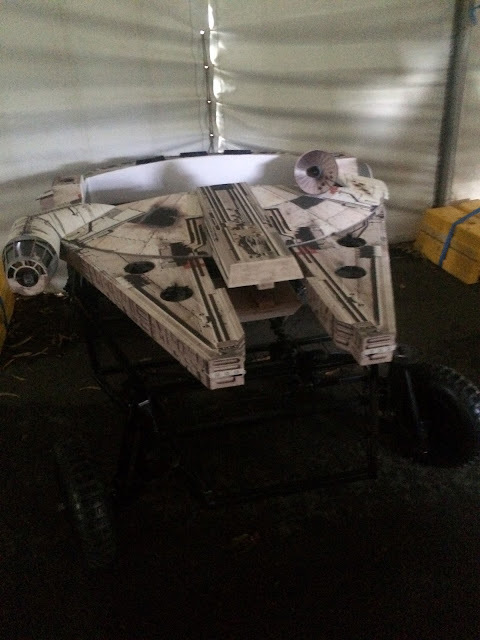 We might not have done anything but it was an awesome weekend and there were some amazing carts. 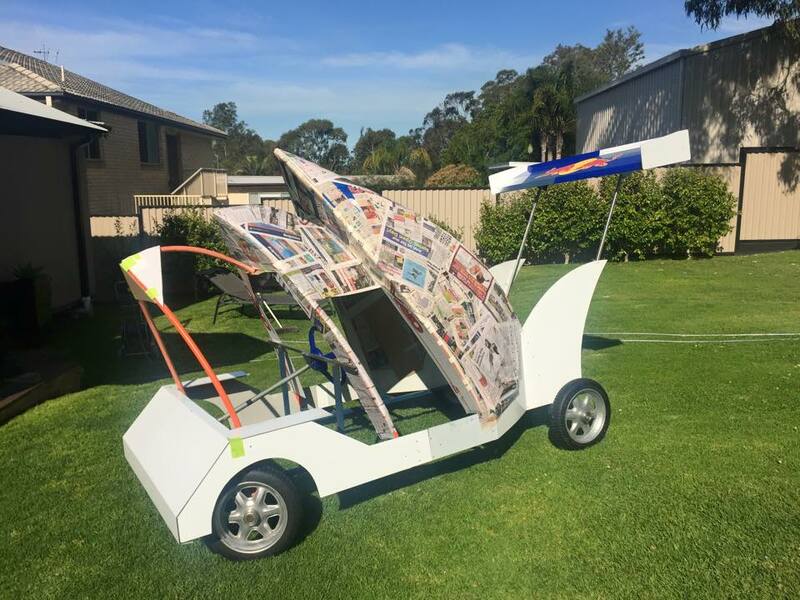 The main message I hope anyone should take from seeing something like this is that you should never be afraid to give anything a go.